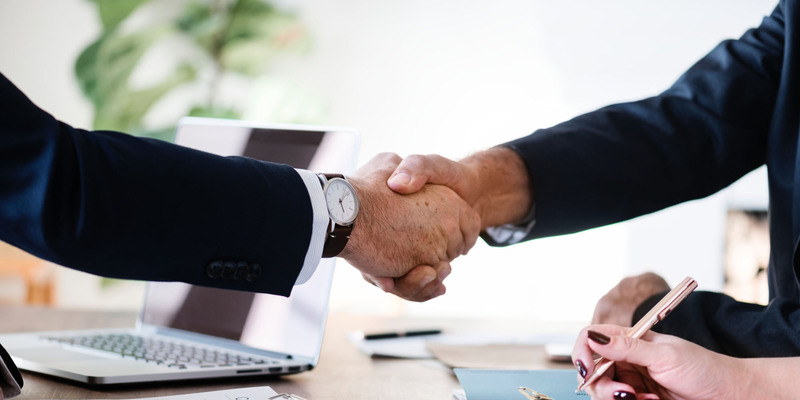 For the last 35 years, Lynch Law has had the honor of representing local business owners and land owners in drafting, preparing, negotiating, and litigating commercial lease agreements. If you are commercial property manager you want your property to managed as efficiently as possible with the best possible representation. Further, if you are a commercial tenant, you want your landlord to comply with the terms they agreed to in your lease agreement. Over the years, we have represented both the landlord and tenant; and borrower and lender. We understand the pitfalls and necessary safeguards for protecting your interests on both sides. Our firm understanding the advantages properly safeguarding your interest in the property, and will work diligently to protect them.